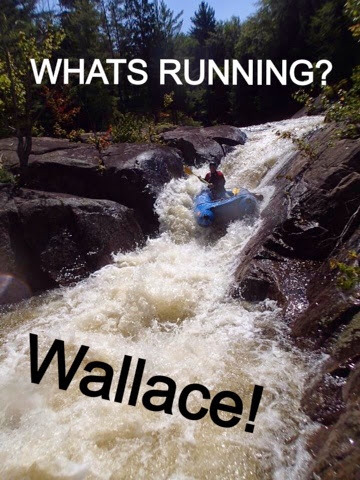 Mr Wallace travels the world of whitewater, residing wherever he lays his helmet. You’ll have to swim to message him. 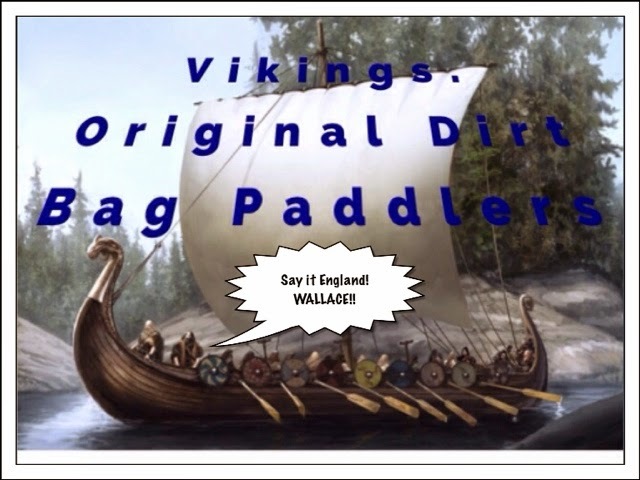 Guy (pronounced GHEE) prefers his ancestral home, Bag End, and raft paddling his double IK. He can be reached there by messaging Douche Bag Paddlers on Facebook. Look em up. 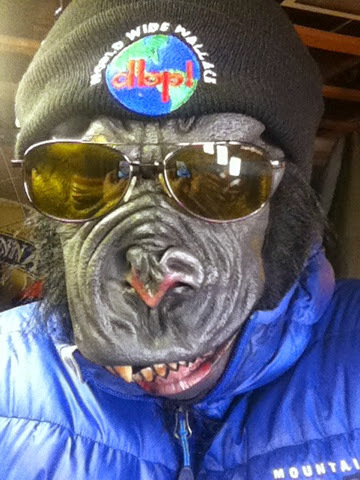 Message us the answers on our Facebook page for a chance to win a free DBP sticker. 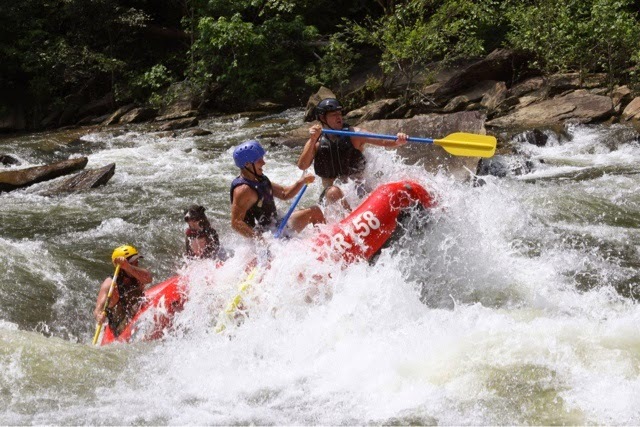 _._._._.P._._ : any very heavy wave or turbulence that quickly impedes the downriver progress of a fastly paddled boat. _._._._ : one of the longest rivers in the world, this African gem has a renowned festival every January, and huge surf waves. 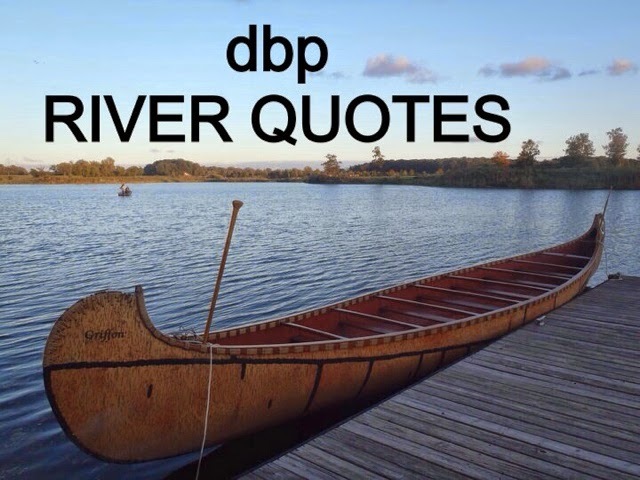 RIVER QUOTES ~ great quotes from around the world. TOP DOG PHOTO CONTEST! 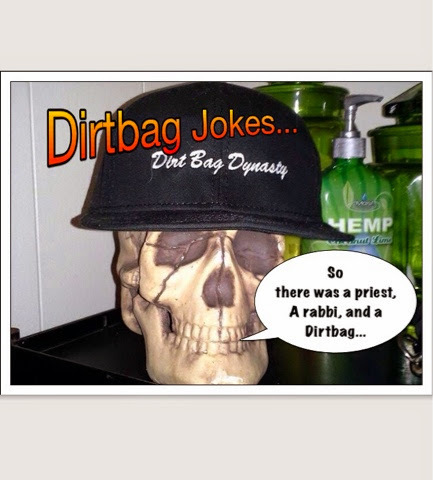 We are requesting submissions of photos of you and your dog having some Dirtbag fun, be in on or off the water, by posting directly to our Facebook page! 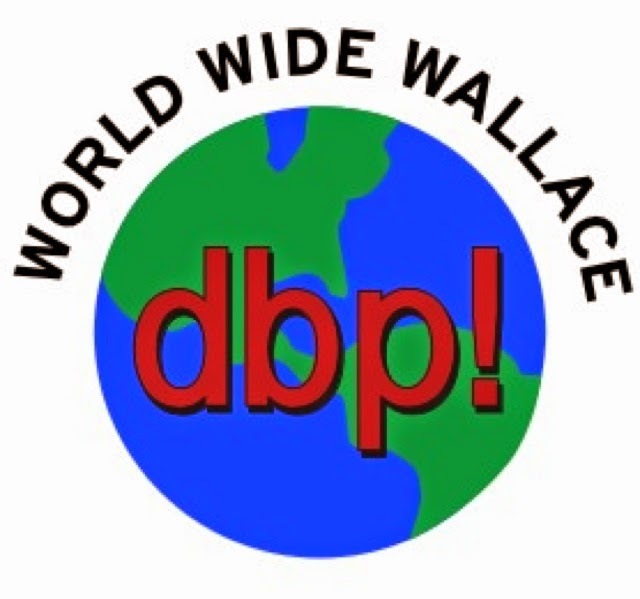 Each Friday night in February, at 8pm CST, we will select one winner, who will receive a DBP Doggy Bandana for the pooch, as well as some WALLACE stickers for their best buddy! We are also very stoked to announce that we will make a cash donation of $30 in the winner’s name to their Rescue or Shelter of choice, no matter where they are. We love our doggies and we’ve rescued four legged friends before, and believe very strongly in being good neighbors in the community. We will be sharing links to the place selected by the winners, and strongly urge the local dirtbags in the area to do a small drive, whether it be for food, bedding, or fund raising, to assist them as well. 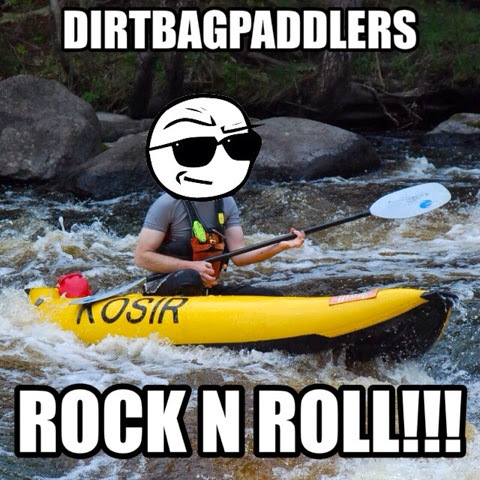 Shelters and especially Rescues really need our support, and Dirt Bag Paddlers certainly will broadcast any pleas for help if you all want to pitch in… We love being part of a Solution! WEEK ONE WINNER was Kassie “Z Sand Dog” and her best friend Tye, and Kassie named Shaw Pit Bull Rescue in Jackson MS as the recipient of the award. Our four Weekly TOP DOG winners will also be entered into the FINALS VOTING! 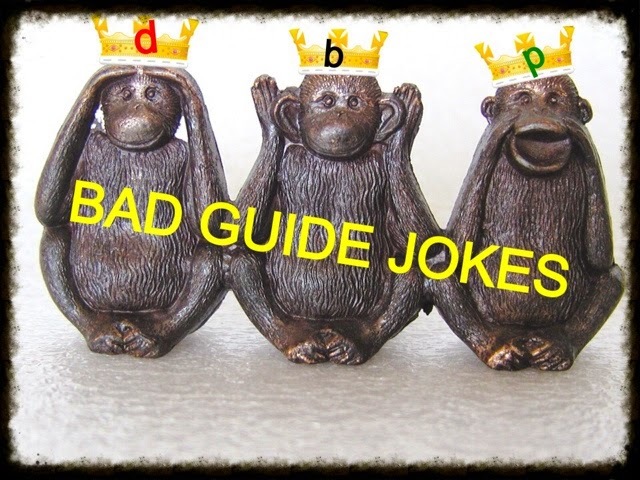 On Saturday morning Feb 28, we will post the four photos as comments in a post for TOP DOG that will be pinned to the top of our Facebook page until that evening, when we count the tally. EVERYONE CAN VOTE BY LIKING THEIR FAVORITE PHOTO(S). Simple as that! 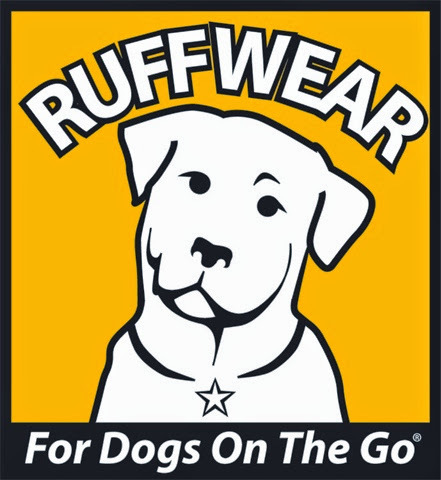 Ruffwear Performance Dog Gear. Has partnered with us to offer prizes to the finalists dependent on the outcome of the vote! The most likes wins a K-9 Float Coat that has been generously donated by the awesome people at Ruffwear! 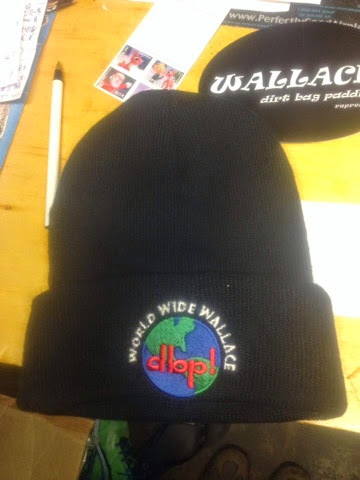 We will get the winner in touch with them for sizing etc and it will be shipped directly to them. 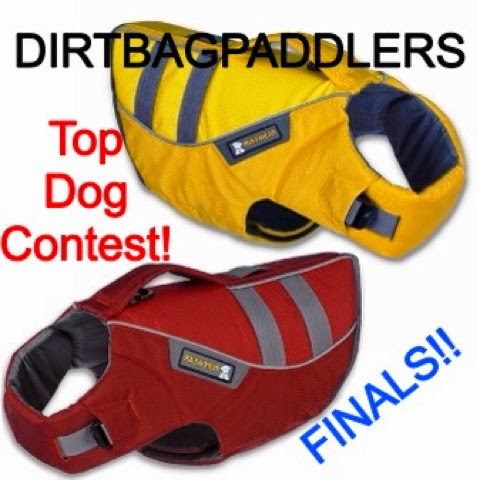 2nd Place will get a Dirtbag Seat cover, a brand new product from Ruffwear. We love the name!! (And our vehicle is begging for one !!) 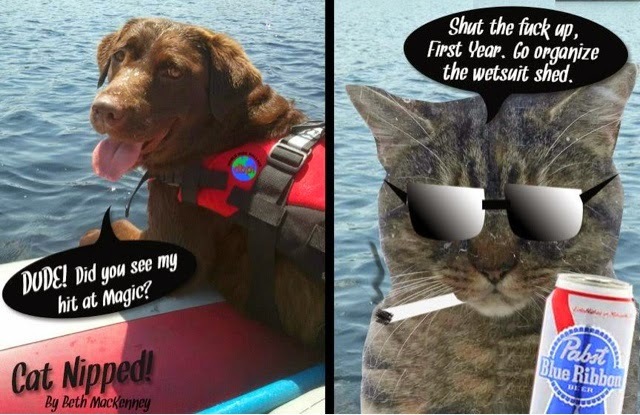 3rd Place will be getting a Ruffwear Hydro Plane floating water toy! 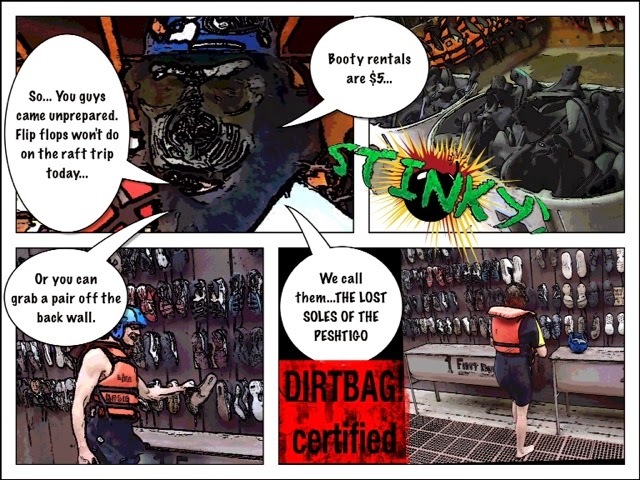 And the least place will get a big sticker package from Ruffwear and DBP and our friends from Cascade Outfitters, Liquidlogic Kayaks and Airborn Kayaking. So there truly IS no such thing as losing!! 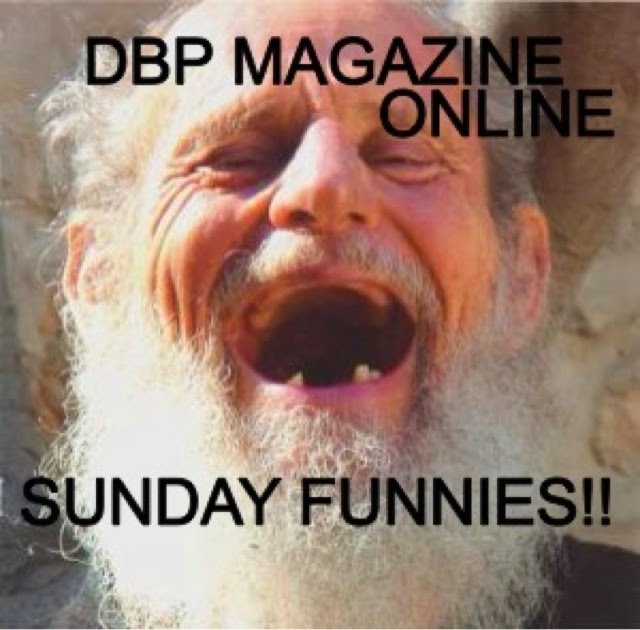 WHAT’S RUNNING STRONG THIS WEEKEND IN THE DBWORLD? Time to go HUUUUGE in the PNW!! Skyquomish climbed back up into the blue zone overnite as the West Coast gets pounded with rain. 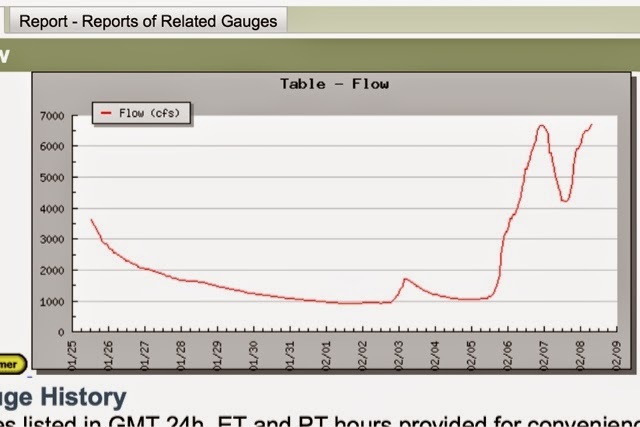 Look at that gauge! It was in the perfect zone a few hours ago!! 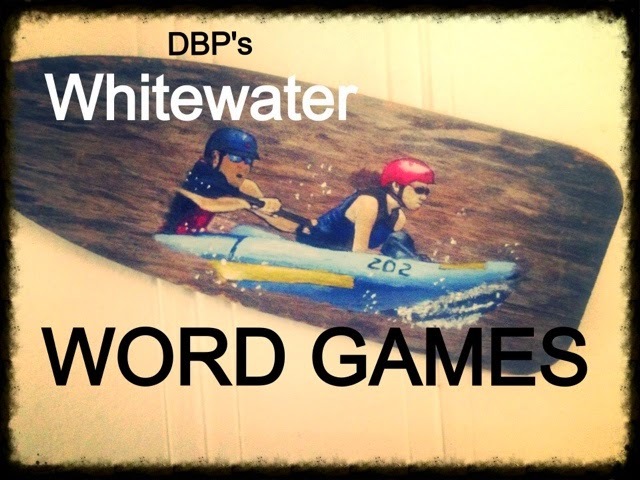 Mention this ad with the code word “WHITEWINTER” to get your DBP Winter Beanie (normally $15) for $10!